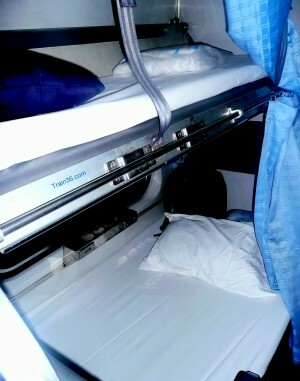 Train 86 from Surat Thani to Hua Lamphong Railway Station in Bangkok is an Express service with a wide range of seating and sleeper beds available, from 3rd, to 2nd and 1st class. As Surat Thani train station is located to the south of all the ports, if you are travelling from the islands around Koh Samui to Bangkok, you are often better off taking a bus from the port directly to Bangkok, rather than taking a bus south to the train station. 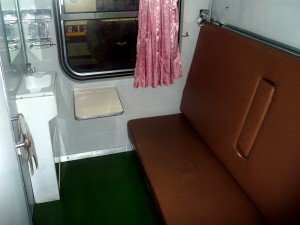 You can buy combination ferry and bus tickets from Koh Samui and Koh Phangan to Bangkok (often much cheaper than taking a ferry, bus then train). Taking a flight from Surat Thani Airport (URT) is also much cheaper than flying from Koh Samui directly to Bangkok. You can buy tickets for flights from URT to Suvarnabhumi Airport (BKK) or Don Muang Airport (DMK) with fares comparable, or sometimes cheaper than train tickets (if you book well in advance). 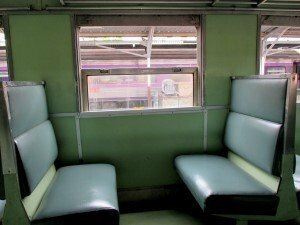 3rd class seats are the cheapest way to travel from Surat Thani to Bangkok, but for this long overnight journey not recommended if you want to get some sleep. For a decent nights rest, the 2nd class sleepers are the best choice. If you have a choice, book the lower berths as they are much wider and much more comfortable than the upper berths (they also sell out first). 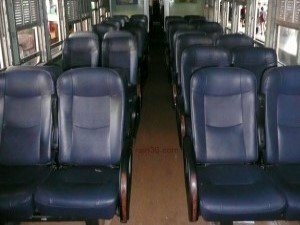 On this service they are all air-conditioned coaches, so bring something warm to wear as they can be quite cold at times. If you want to splash out, 1st class cabins are available, sleeping two passengers in each cabin. You can even book a cabin for sole occupancy if you want. 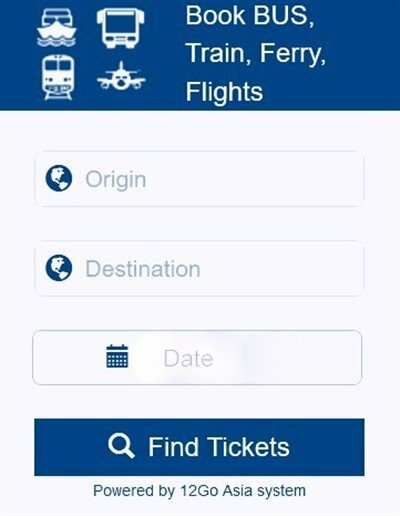 Unless you travel 3rd class, you should book your tickets as far in advance as you can to get a good sleeping berth or 2nd class seat. 1) Visit any SRT railway station and buy your tickets in person.